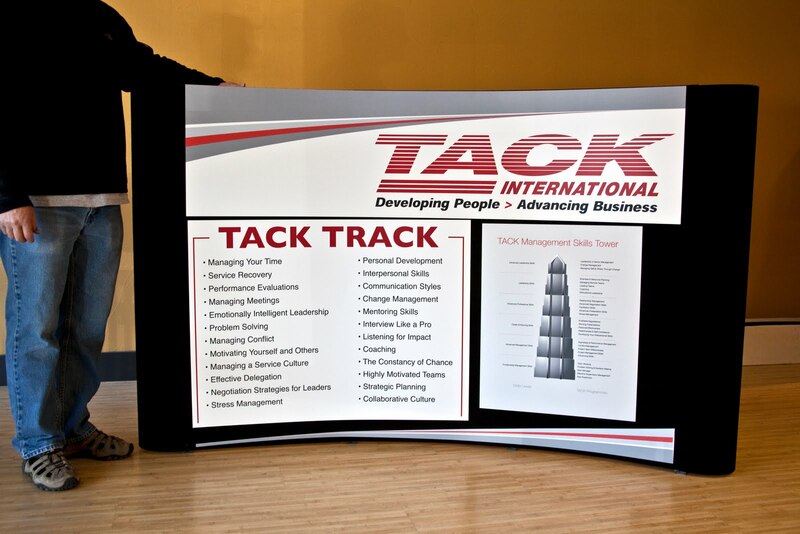 Trade Show Display with LED lights (not shown) and graphics printed on 1mm PVC. You have discussed an interesting topic that everybody should know. Very well explained with examples. 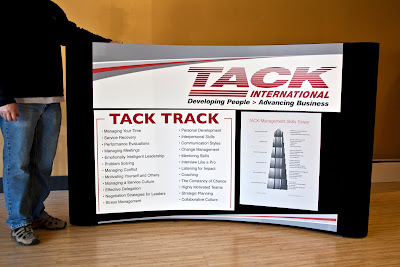 I have found a similar website sign makers Sydney visit the site to know more about sinking.